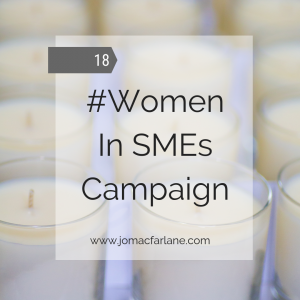 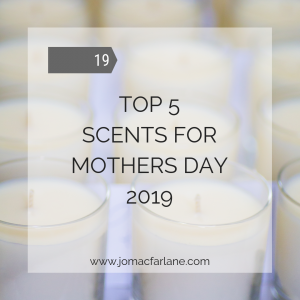 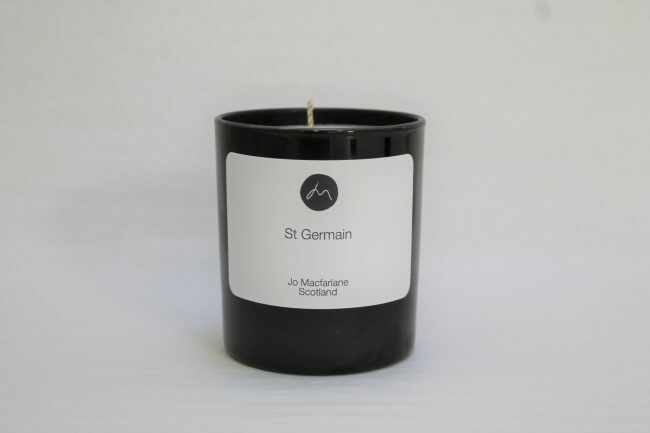 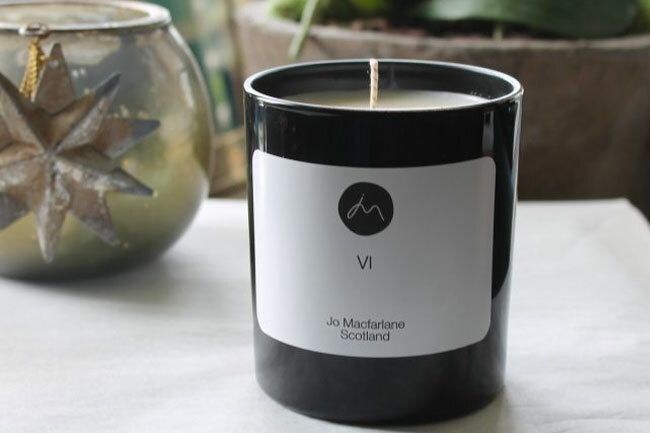 Jo Macfarlane is an award winning Scottish hand poured luxury scented candle maker, based in the beautiful East Neuk of Fife. 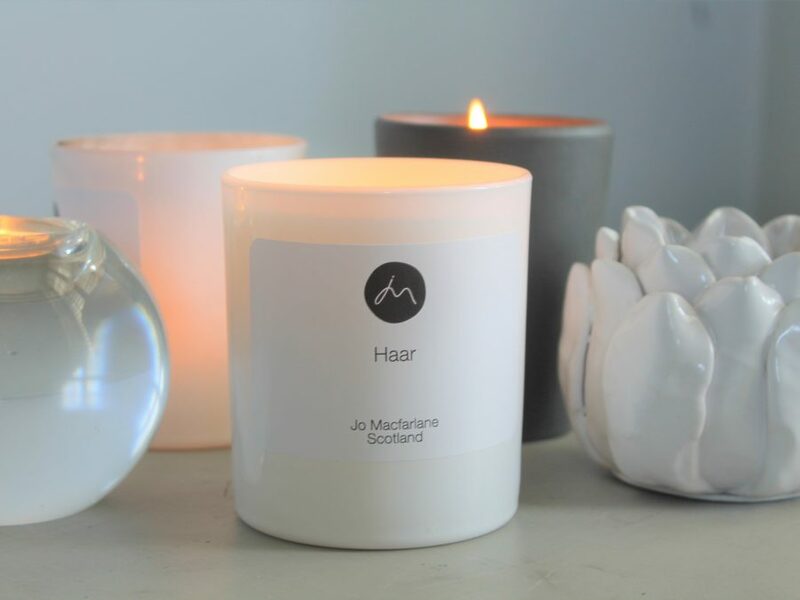 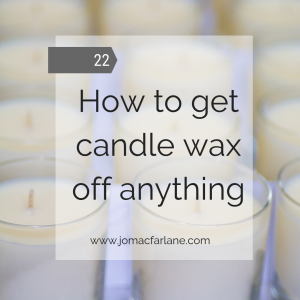 Do you need a luxury scented candle created just for you? 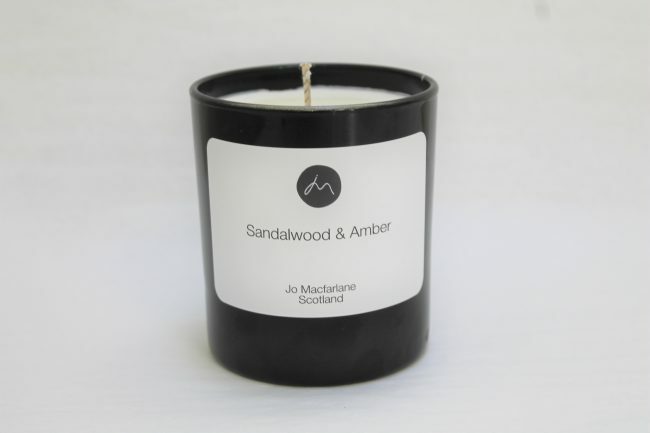 Jo will work with you to create bespoke scented soy candles for your wedding, luxury hotel or event. 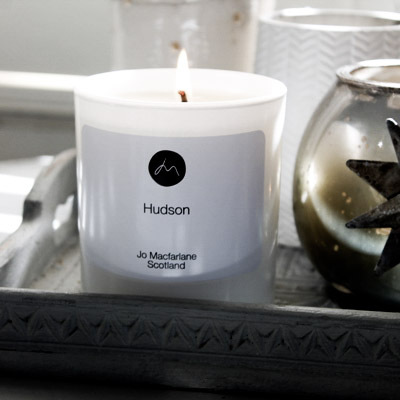 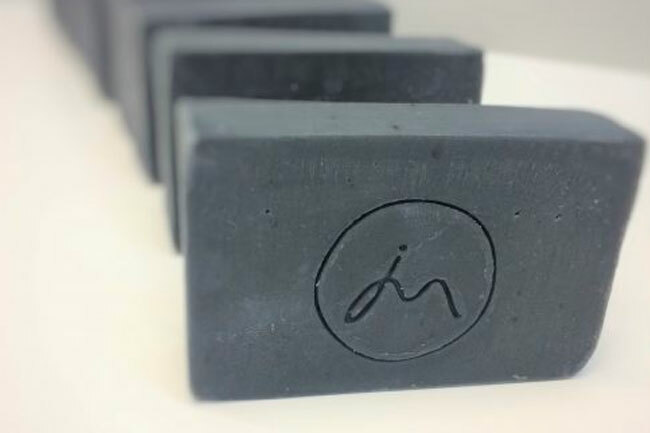 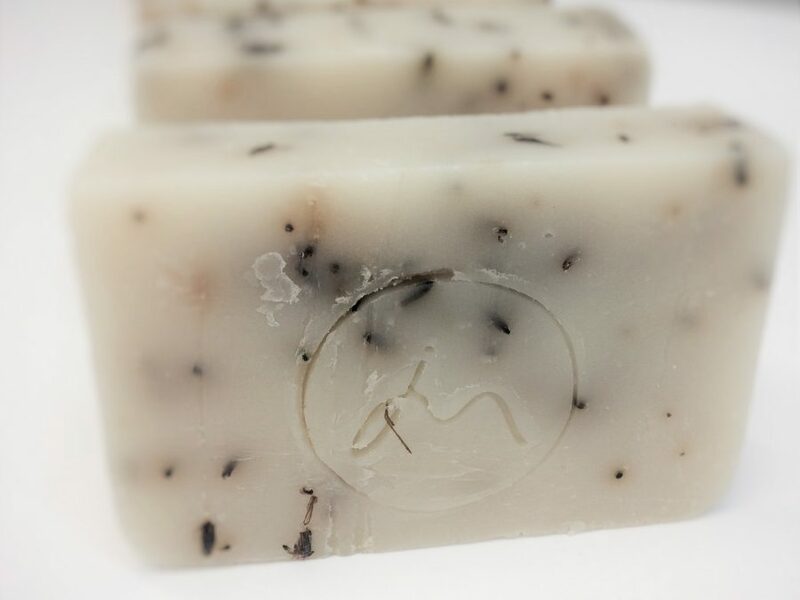 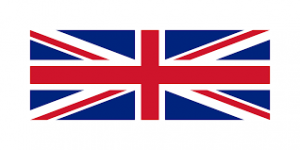 Subscribe to our mailing list to receive exclusive news, offers and candle tips.